Back in 1984 Chrysler created the minivan segment with the debut of the Dodge Caravan and Plymouth Voyager. 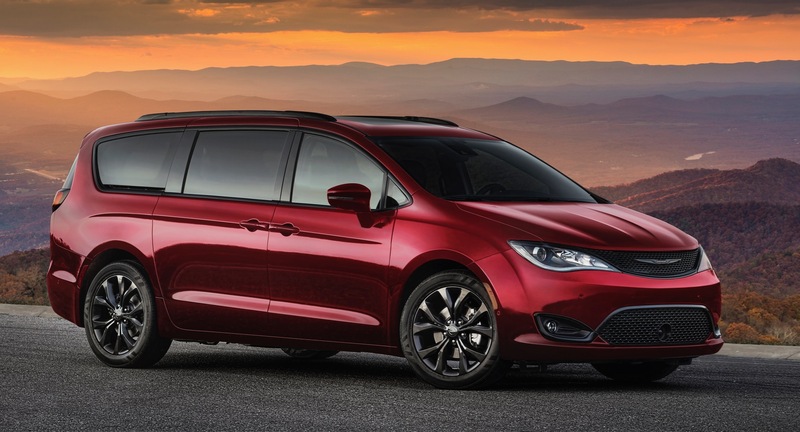 Now 35 years later it’s celebrating the more than 14.6 million minivans it’s sold with the 35th Anniversary Edition versions of the Chrysler Pacifica, Pacifica Hybrid and Dodge Grand Caravan. The 35th anniversary editions feature an all-black interior with Cranberry Wine accent stitching, special 35th anniversary badging and more features. The Chrysler Pacifica 35th Anniversary Edition is available on the Touring L, Touring L Plus and Limited models. It features Cranberry Wine accent stitching on its McKinley and Nappa leather perforated seats, steering wheel, door trim, instrument panel and door handles. The 35th Anniversary logo has also been embroidered on the front floor mats. 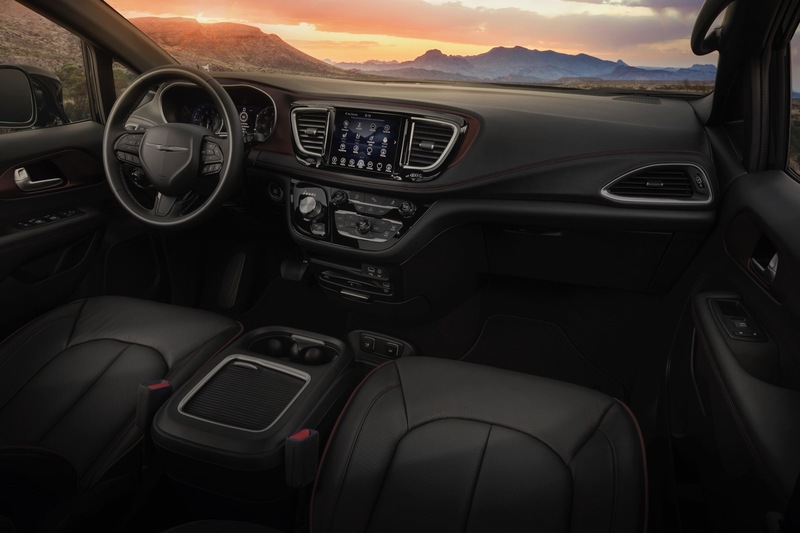 The Touring L trim level also gets a memory driver’s seat, eight-passenger seating, Mopar overhead DVD, 18-inch wheels. The Touring L Plus adds a dual-pane sunroof and the Limited adds 20-inch wheels. The Hybrid Touring L adds the premium Audio Group with 13 Alpine speakers, Uconnect 4C Nav with 8.4-inch display and 17-inch wheels, while the Hybrid Limited gets 18-inch wheels. 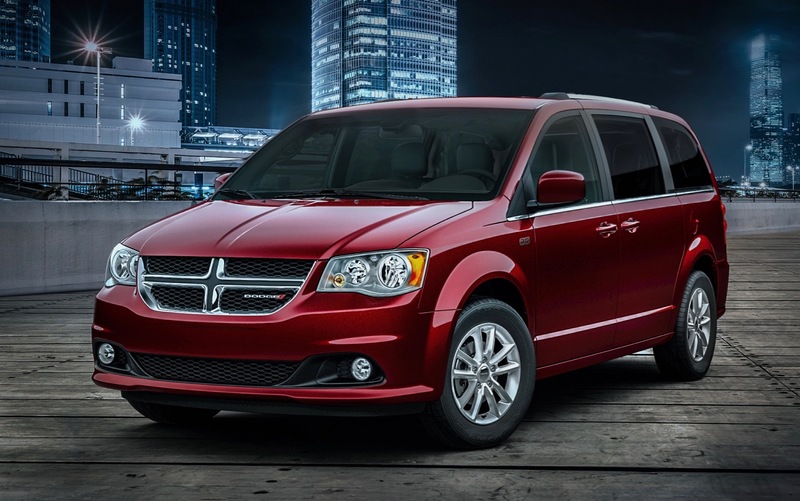 The 35th Anniversary Edition is on the Grand Caravan SE and SXT models. It adds 17-inch tech silver aluminum wheels, 35th Anniversary fender badge and a Bright grille. Inside it features Cranberry Wine accent stitching on the seats, steering wheel and door trim, a Piano Black console and IP accent, and a 35th Anniversary embroidered logo on the front floor mats.